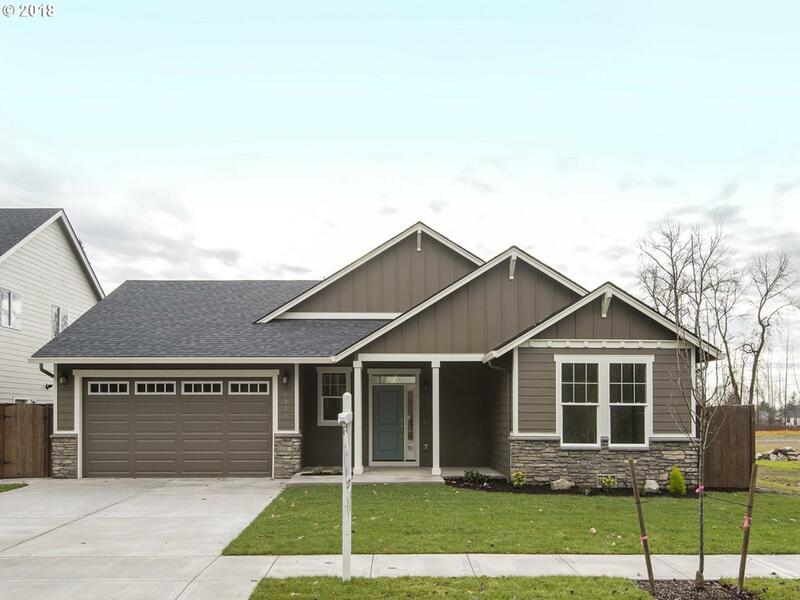 Welcome to another quality home designed & built by Haven Homes NW in Creekside Heights, featuring quality workmanship and attention to detail. Overlooking nature preserve. One level, great room layout - solid floorplan. 3BR/2BA. Large master suite. High ceilings (12') in the central living area with gas fireplace. Large windows - lots of light. Covered front and rear porch. Fully fenced yard. Sprinklers. A/C. Tankless hot water.